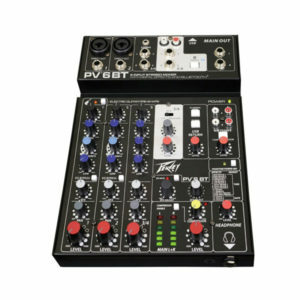 Peavey Electronics Corporation is one of the world's largest manufacturers and suppliers of professional audio equipment used within the Live Sound, PA, Touring and Installation audio applications. Formed over five decades ago, Peavey now distributes over 2,000 products to more than 130 countries. Peavey’s wide range of professional audio products includes loudspeakers, mixers, microphones, power amps, PA systems plus processors and effects. 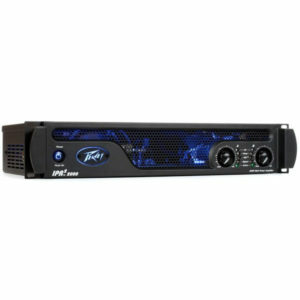 We supply a full range of Peavey Amplifiers. Please contact our Sales Team who will be happy to offer pricing and advice to find a solution that meets your requirements. 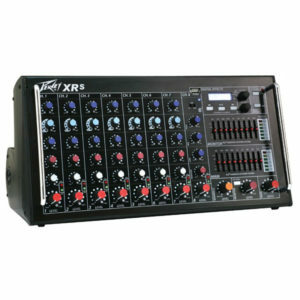 We supply a full range of Peavey Analogue Mixers. Please contact our Sales Team who will be happy to offer pricing and advice to find a solution that meets your requirements. 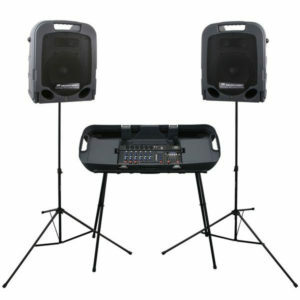 We supply a full range of Peavey Portable PA Systems. Please contact our Sales Team who will be happy to offer pricing and advice to find a solution that meets your requirements.